Bottom’s up! 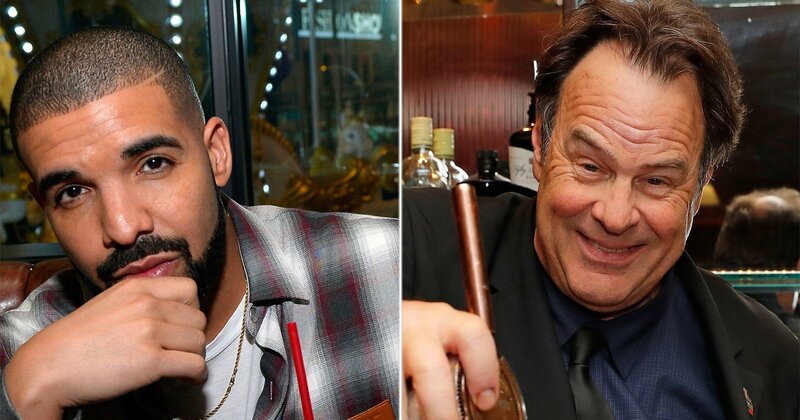 It’s no secret that many celebrities like to drink alcohol, but some have taken that infatuation a step further by launching their own spirit brands. What’s more? 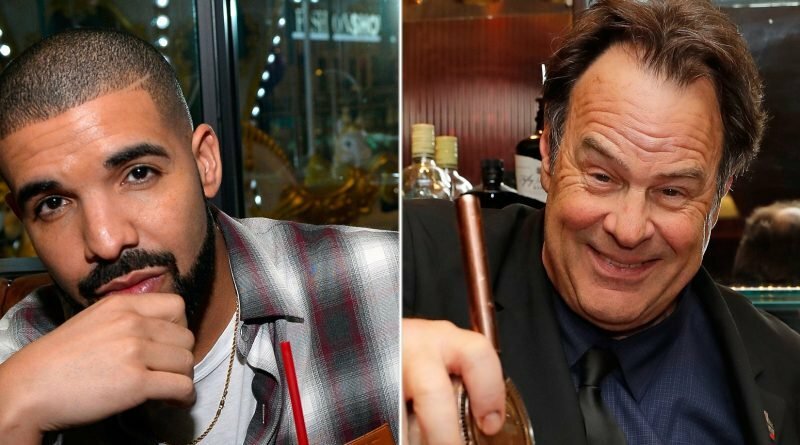 These entrepreneurial stars, including George Clooney and Drake, tend to make a pretty penny thanks to their wines, whiskeys and more. Scroll down to see which famous faces are also the forces behind some super successful alcohol brands.